We feel the proof is in the pudding, we can sit here all day long telling you why Fox Security is better than other security companies, but we’d rather let our happy customers do it for us. 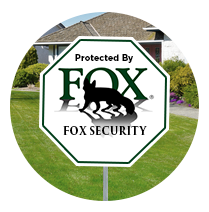 In the past, I have used other security companies for installations and monitoring – Over the last 8 years I absolutely have been delighted that I have Fox Security. Fox simply "does it right" and does an installation that works and has far less problems than other companies; further, if you need service they come right away vs having to wait a week, etc. I strongly recommend Fox Security. My Wife and I are so very appreciative of our relationship with the Fox Security Team. Over the many years of service, Randy, Aaron and their staff have taken exceptional care of all our security concerns at our cabin in Arnold and have provided us with the best of the best security system and monitoring to take the stress out of owning a vacation cabin. Being fully automated with security cameras, lighting, and T-stat automation we are able to check in on our investment at anytime. Of course having them just down the street is a plus. Whenever there is an issue they have responded above and beyond the call of customer service. 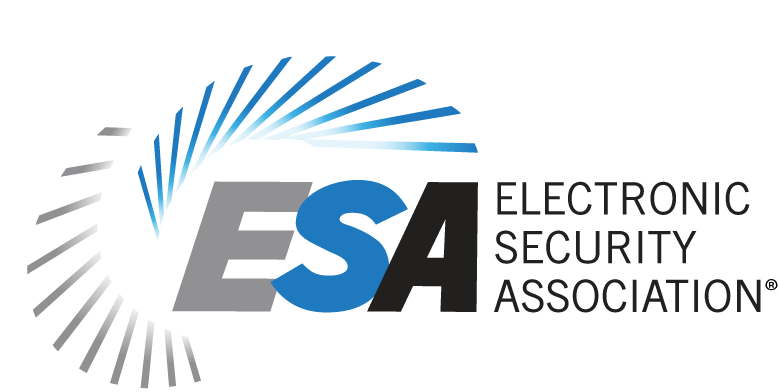 – Guy & Gina S.
Fox Security has been our security and low voltage provider for nearly five years and their professional installations and services are incomparable. It’s a great feeling knowing that our vacation home in Arnold is secured while we are away. I highly recommend Fox Security to anyone that has a home in the Sierras or the Bay Area. The owner and employees of Fox Security are consummate professionals. They are diligent, punctual, perceptive, and honest. They have protected my home and that of my daughter for years. I have recommended them to several friends, all of whom are very pleased. They worked with me during an extensive remodel on my home. This required coordination with the construction crew on an ongoing basis, and it was executed seamlessly. They will go the extra mile, including interacting with the local cable company when necessary. The technicians for the cable company were not able achieve what was necessary. Fox did. I would be happy to share my experiences with anyone who wants a conversation about total protection and total customer service. Call us today! Our Bay Area home security camera experts can help answer on all your questions regarding the proper cameras for your home and your budget! Call: 800-393-2629 or fill out our estimate form and we’ll call you.